IFA will take place early next month in Berlin, and a number of companies are tripping over themselves to drum up hype for their upcoming Android Wear devices. LG has teased the G Watch R, a round evolution of its first attempt from earlier this summer, a few times now. For its part, Asus also wants consumers to know that it has something on the way. Yet this competitor doesn't appear to have something circular on its mind. Nor does it appear to be entirely square. The recently released trailer doesn't reveal much, but what's there appears to be something in between. 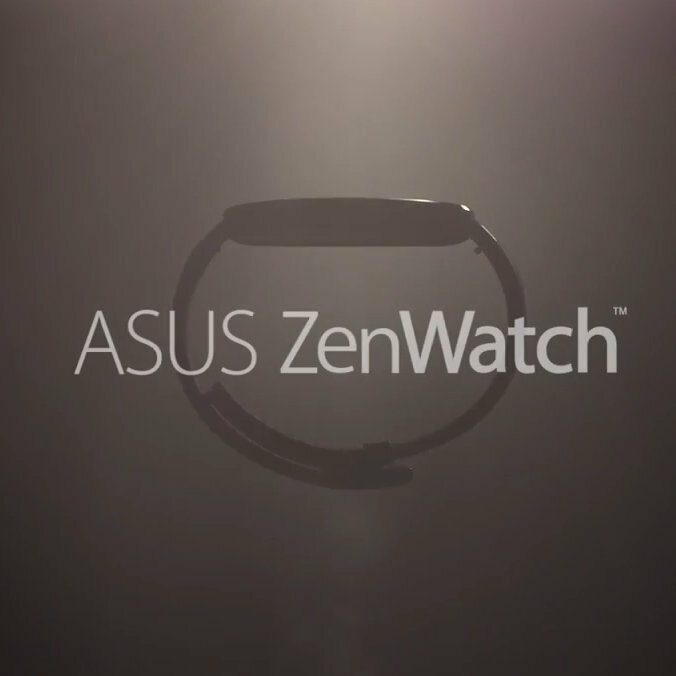 The ZenWatch (no, not the Zen Watch) looks rather squircular to our eyes. Asus has shared very little about the product, so it remains to be seen if the display will actually sport curved edges of any kind. But with the few glimpses we see here, it looks like the ZenWatch won't compete with the Moto 360 or the G Watch R in terms of looking like a traditional timepiece. With a live stream scheduled for 10:30 a.m. GMT on September 3rd, we'll just have to wait and see if it manages to raise the bar compared to the first wave of Android Wear watches.